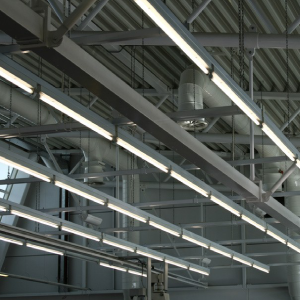 Our UL and CSA approved products can be used to create new lighting systems or to retrofit and update existing systems. 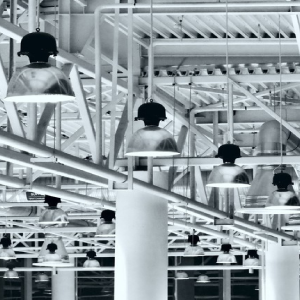 Retrofitting is the application of LED or Induction lighting products to replace existing lighting systems on a one-for-one basis, which is a cost effective alternative to designing a new system because the existing infrastructure can remain. 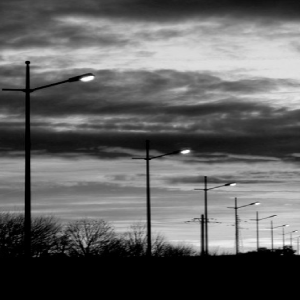 Epic Lighting Solutions is based near the city of Chicago but we service the entire American Midwest. We take sustainability and excellent customer satisfaction very seriously. Luckily for us they are one and the same. By having our clients use our green lighting solutions they will reduce their energy bill while increasing their lighting quality. 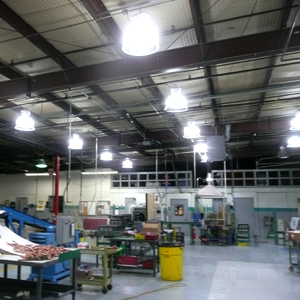 Our lighting solutions also last much longer than traditional HID, metal-halide, high-pressure sodium, fluorescent, and incandescent lights so our customers save on the cost of continuously replacing traditional lights. We stand behind our products because we believe they are the best available. 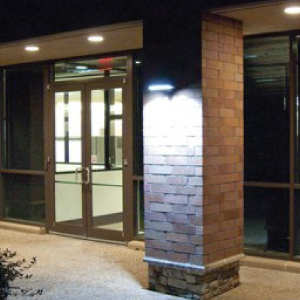 The highest quality of product at a competitive cost is what our Chicago and American Midwest clientele can expect from Epic Lighting Solutions. All our products are backed by a full service warranty so our customers know that when they work with Epic Lighting Solutions, they receive green, money saving technology and peace of mind.